The head of the Central Elections Committee for the first time ever forbade news outlets from interviewing political candidates Tuesday as a form of electioneering, and warned that he could attempt to prosecute anyone who flouts the rule. 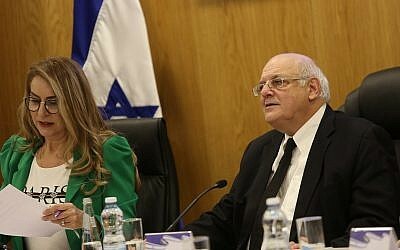 Justice Hanan Melcer released the decision Tuesday morning, as polls opened across the country in a hotly contested Knesset election. “Candidates by nature bring with them propaganda, and the ban on interviewing is essential for maintaining the principle of equality among candidates,” Melcer explained in the ruling. Melcer issued the order based on election laws that forbid electioneering and campaign advertising from 7 p.m. the evening before polls open. The order was immediately appealed. The ban is the first time ever that candidates have been prohibited from giving interviews. 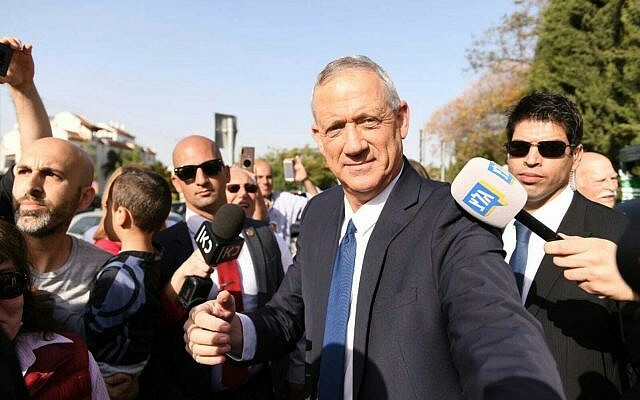 Melcer has spent the last three months attempting to crack down on candidates using the media to electioneer, demanding that political speeches from Prime Minister Benjamin Netanyahu and others only be broadcast with a 10-minute delay. “Unfortunately, some of the broadcasters have not in the past fully abided by the prohibition on broadcasting election propaganda, and therefore individual injunctions were issued,” he said. 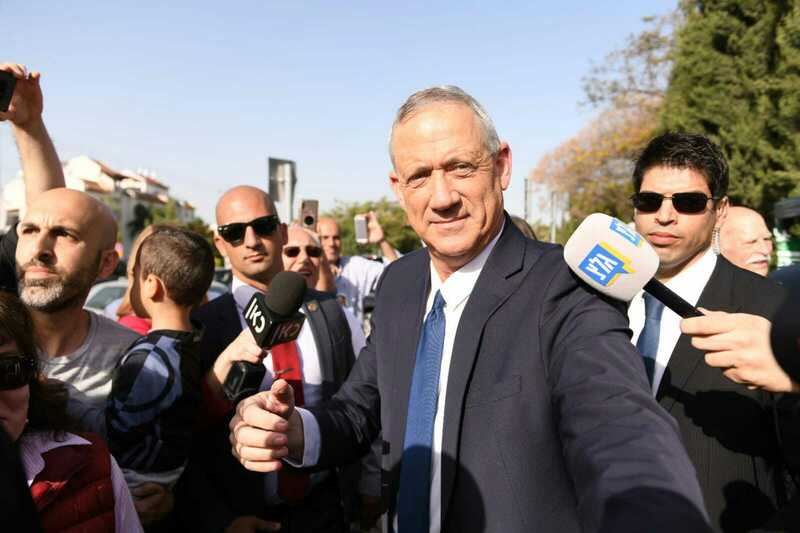 Israel has tightly controlled rules on electioneering, especially in the days leading up to the poll, though changes in traditional media, such as the rise of social media, have challenged the efficacy of those rules. Melcer said that news outlets have an obligation to report on the elections, but emphasized that broadcasters must not show ballot papers or the results of any surveys prior to 10 p.m.
“If this prohibition is violated I will apply any sanction I have, including the possibility of criminal prosecution of those responsible,” Melcer warned. At least one candidate, Shas leader Aryeh Deri, tweeted out a photograph of him voting for his party, with the ballot slip clearly visible. In October, Justice Minister Ayelet Shaked apologized after posting a video of herself campaigning inside a polling station and casting a ballot for Jewish Home in local elections. 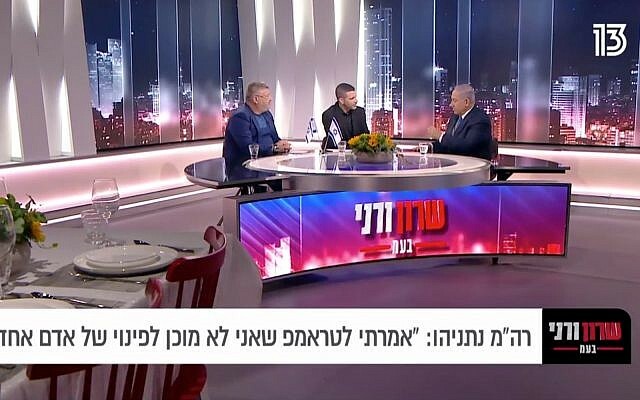 Channel 12 news reported that Blue and White party number four Gabi Ashkenazi came to its studio but did not go on air in light of the ruling. The channel interviewed family members of some candidates Tuesday morning, seemingly as a way to circumvent the ruling. A prerecorded interview with Netanyahu due to be broadcast by Channel 20 was also scrapped.